Our campground in Cesenatico looks directly out onto the sea. 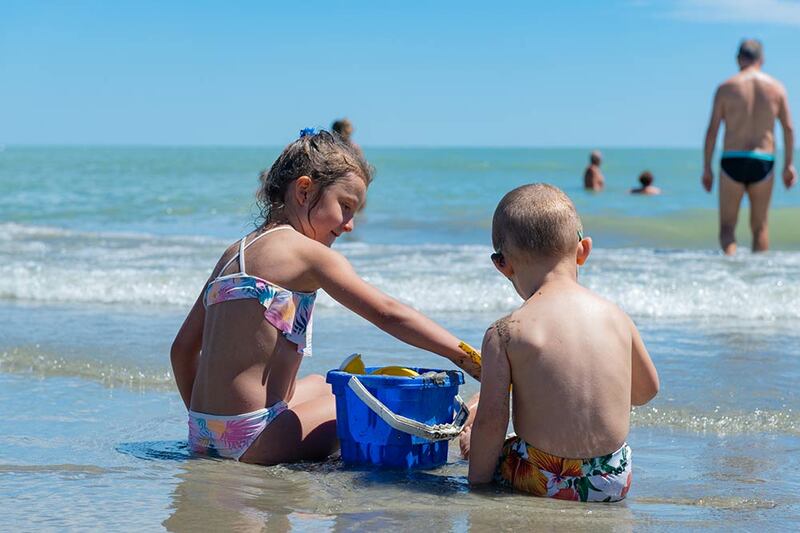 The private beaches of Bagno Camping and of Bagno Villa Celeste are reserved for Cesenatico Camping Village’s guests, both of which are equipped with small snack bars, playgrounds and beach services. 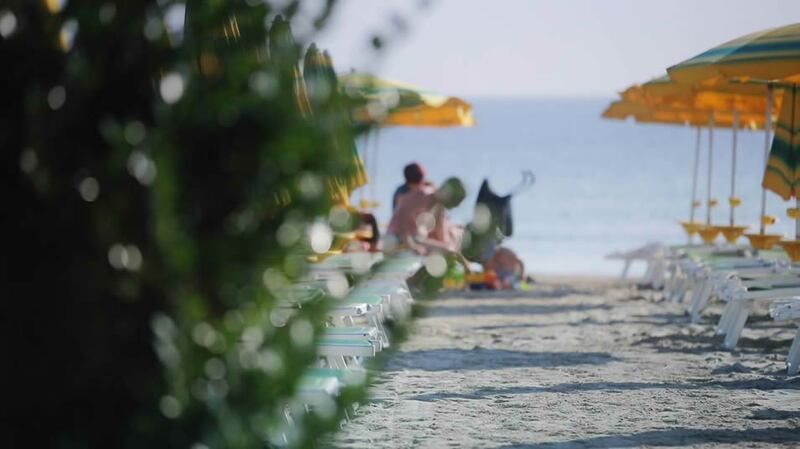 By purchasing the beach package at the time of booking, you can take advantage of sun beds and umbrellas, to enjoy all the relaxation of splendid days of sunbathing, refreshing swims and pleasant refreshment stops at the snack bars of the establishments, with sweet and savoury snacks, quick lunches, refreshing drinks and ice cream for all tastes. Seaside establishments, according to the Romagna tradition, are well equipped with toys for children, beach soccer fields, beach tennis and beach volleyball and many activities to practice on the beach or in the water, in the splendid Adriatic sea with its low, sandy floors which are safe even for children’s sea bathing. 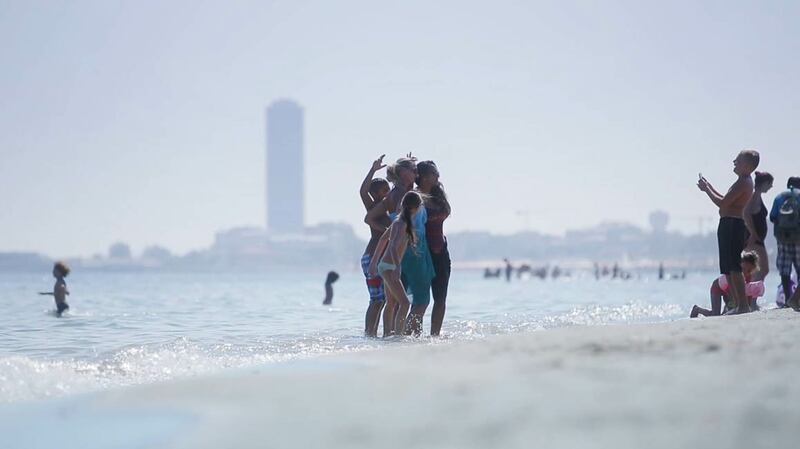 the immediate vicinity, a free beach area reserved for our campsite is available for those who love to enjoy the beach in complete autonomy, using their own equipment. To conveniently reach all the beaches, there is a free shuttle service on board a nice little train, from the beginning of June to the end of August.